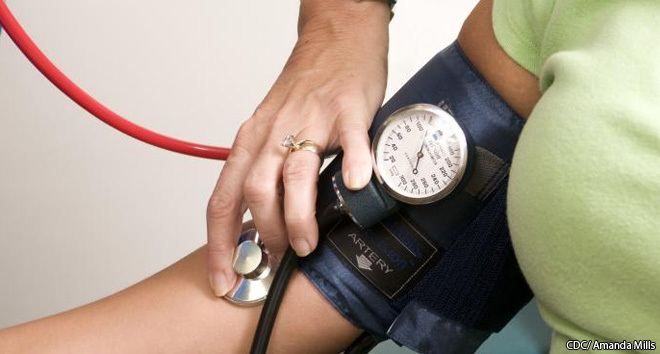 Measuring your blood pressure is quick and painless. 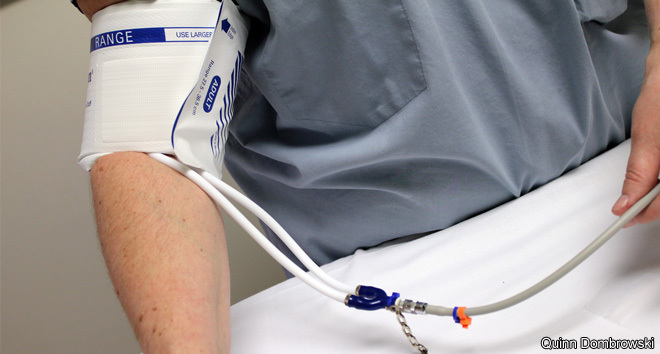 A doctor or health professional wraps an inflatable cuff with a pressure gauge around your arm to squeeze the blood vessels. Then he or she listens to your pulse with a stethoscope while releasing air from the cuff and watching the gauge. 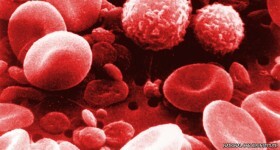 The gauge measures blood pressure in millimeters of mercury, which is abbreviated as mmHg. 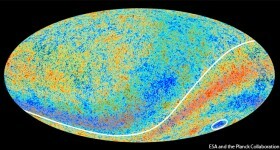 How can you measure the age of the universe?